Firm Hand Pad 3 x 4 inch. 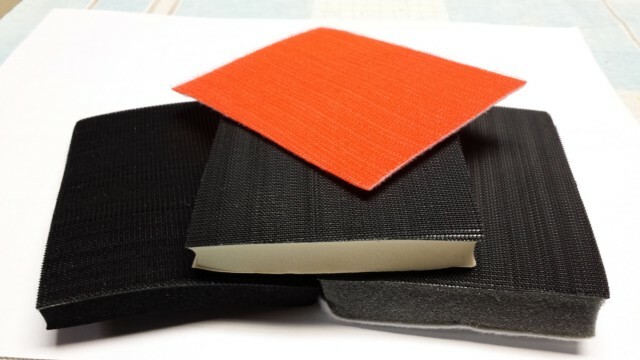 This pad will assist the user in holding the Abranet sheets as it makes them easier to hold and helps insulate the user from the heat generated during use. It measures 3"" x 4"" and is a 1/4"" thick Firm density pad with Velcro hook on one face. Simply attach the Abranet sheet directly to the pad or by using a protector pad (Item 1153) in between for added holding power. Recommended for use with lower grits or when ""leveling"" a surface.